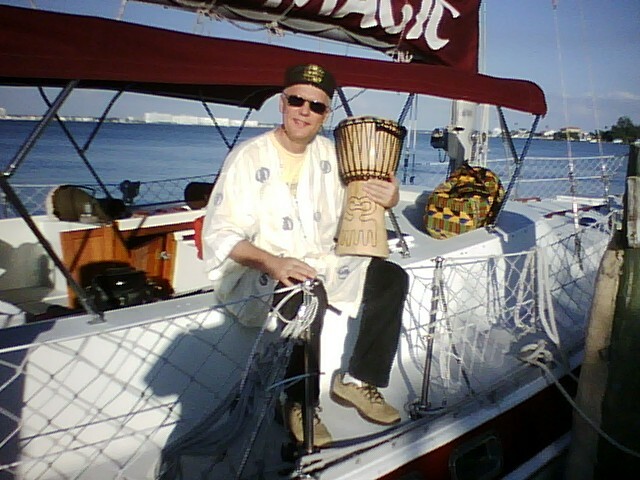 November Full Moon sailboat dolphin cruise was a blast! Don’t forget to sign for August 09 cruise in Bimini, 4 days, drumming, swimming with wild Spotted Dolphins! This entry was posted in DRUMMER'S JOURNEY, DRUMMING ADVENTURES, healing drums, Uncategorized. Bookmark the permalink.